High quality brass bodied, nickel bonded, chrome plated wall mounted panel valves - Ideal for use with an overflow filler or spout. 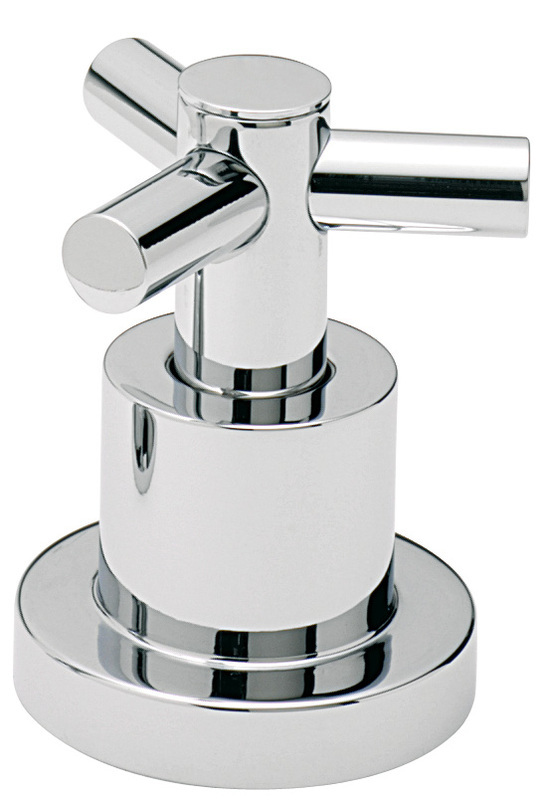 High quality brass bodied, nickel bonded, chrome plated deck mounted panel valves - Ideal for use with an overflow filler or spout. 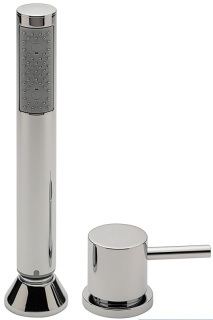 High quality brass bodied, nickel bonded, chrome plated bath shower mixer tap with built in diverter - This item is ideal for use with 2 items, be it a shower, bath filler, overflow filler etc - a very versatile and useful item. 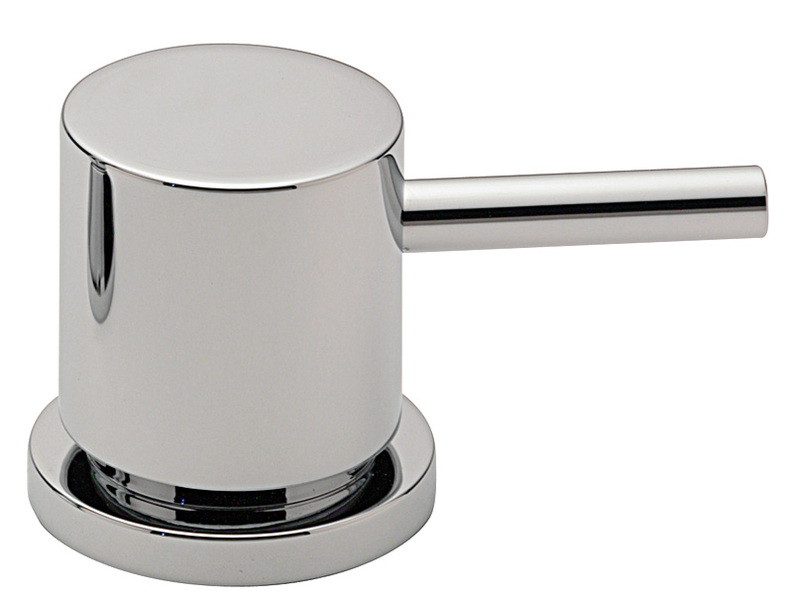 High quality brass bodied, nickel bonded, chrome plated deck mounted bath valves - ideal for use with a water spout or with an overflow filler. 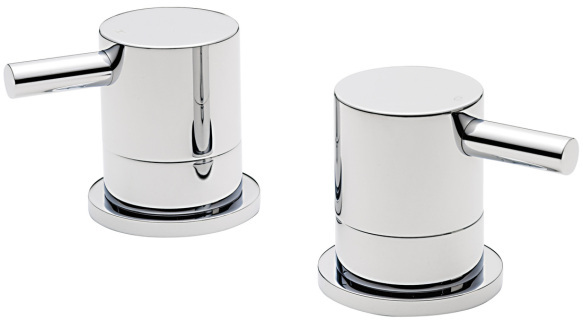 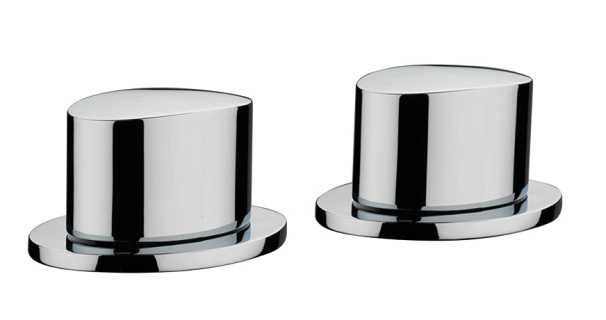 High quality brass bodied, nickel bonded, chrome plated pair of deck mounted panel valves - ideal for use with a bath spout or overflow bath filler. High quality brass bodied, nickel bonded, chrome plated pair of side panel valves - ideal for us in conjuction with an overflow bath filler. 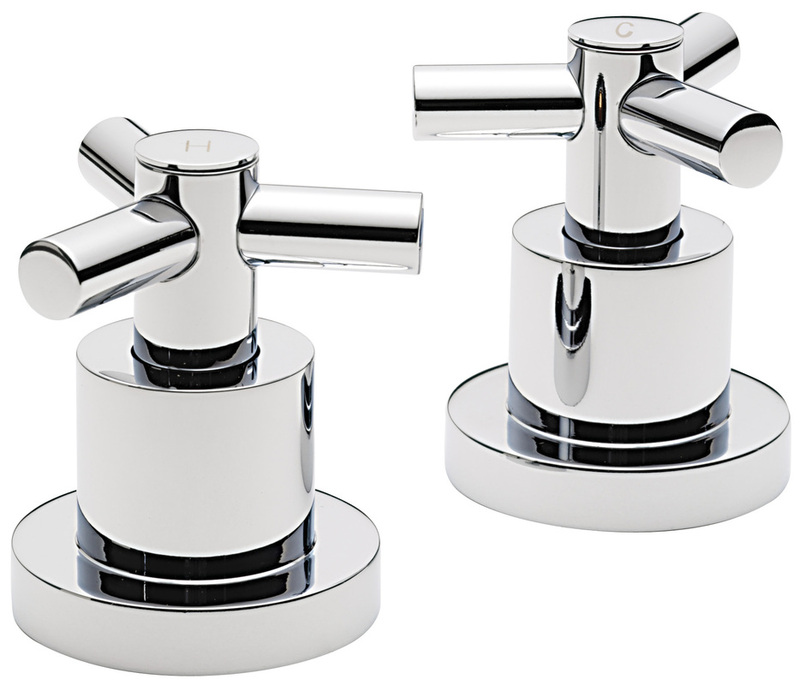 High quality brass bodied, nickel bonded, chrome plated wall mounted panel valves - ideal for use with a bath spout or overflow bath filler. 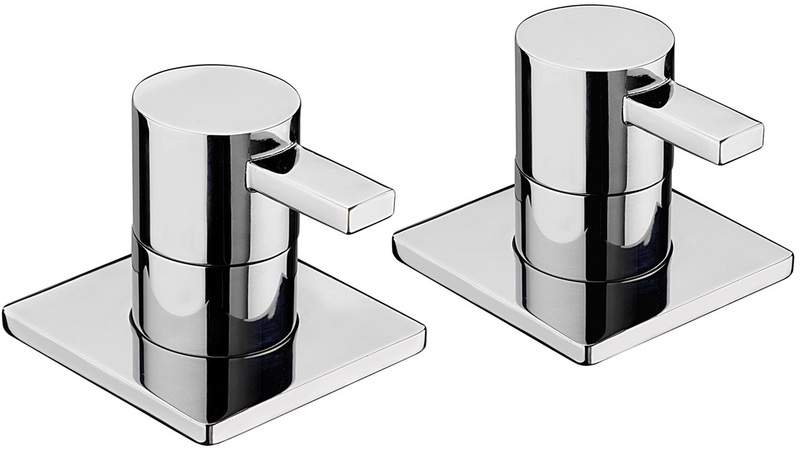 High quality brass bodied, nickel bonded, chrome plated deck mounted panel valves - ideal for use with a bath spout or overflow bath filler. 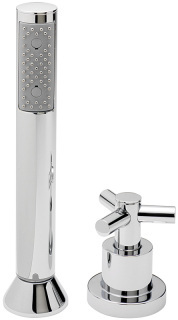 High quality brass bodied, nickel bonded, chrome plated 2 way deck mounted diverter - ideal for use with panel valves and a shower combined with a bath spout or overflow filler. 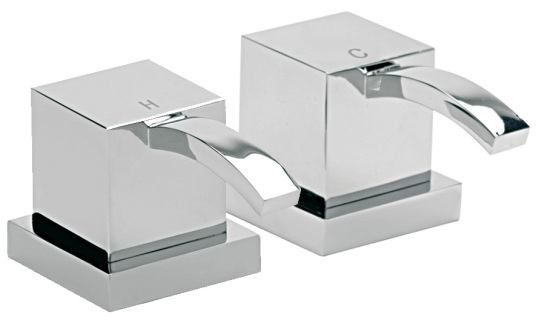 You do not have to use this item in conjunction with panel valves and overflow fillers - It is perfect for any scenario where you wish to divert between 2 outlets. High quality brass bodied, nickel bonded, chrome plated deck mounted panel valves - ideal for use with a shower or with a bath spout or overflow filler. 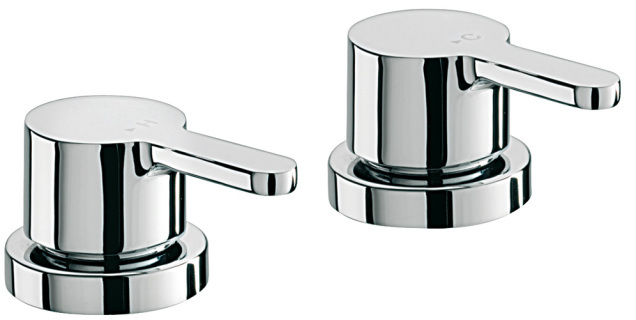 You can also combine this item with a diverter valve to allow you to divert between 2 outlets. High quality brass bodied, nickel bonded, chrome plated 2 way deck mounted diverter and bath mounted handset - the diverter is ideal for use with an overflow bath filler or bath spout. 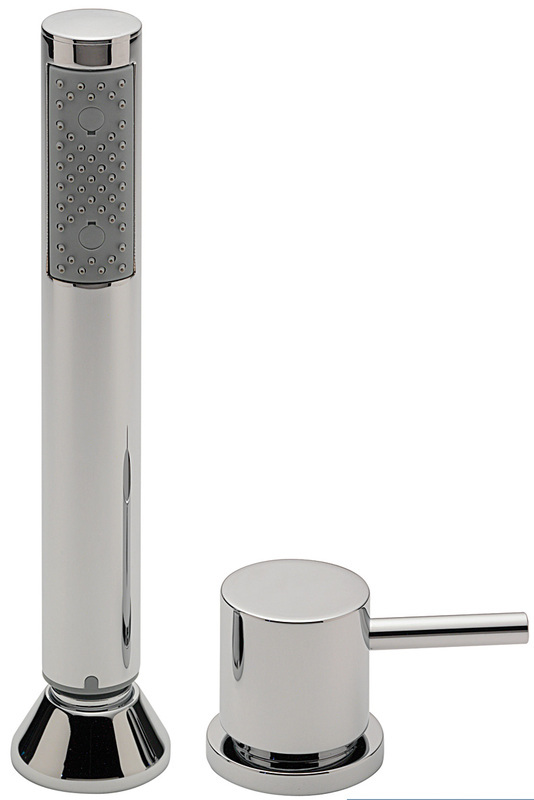 High quality brass bodied, nickel bonded, chrome plated 2 way deck mounted diverter and shower handset - ideal for use with panel valves and a bath spout or overflow filler. All valves and diverters come with free delivery to the U.K mainland and a minimum 5 year manufacturer guarantee.